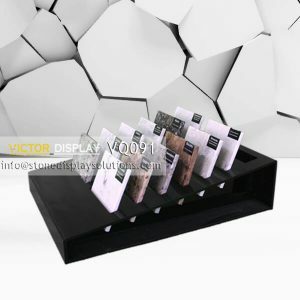 counter displays are necessary for merchandise presentation! 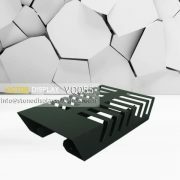 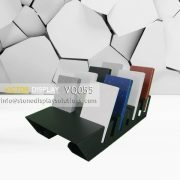 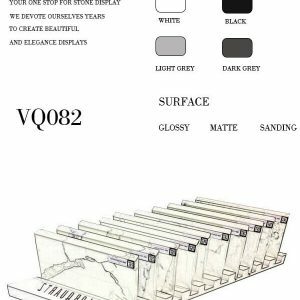 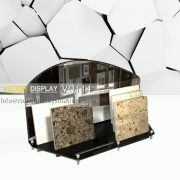 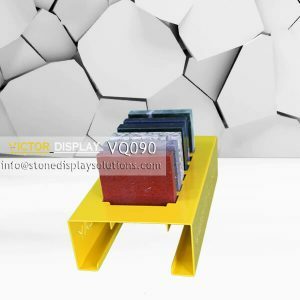 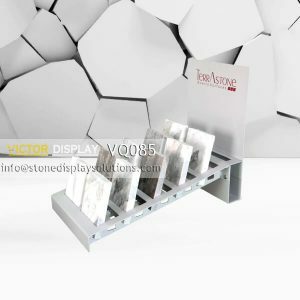 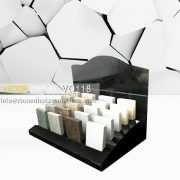 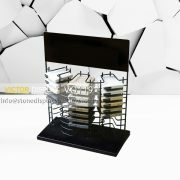 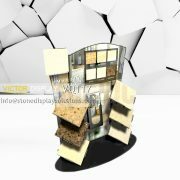 This Acrylic Counter Top Display Rack can be a versatile display in stone tiles showroom or stores. 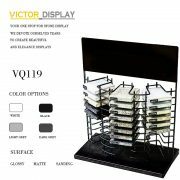 It has 40 slots, 20 slots each side. 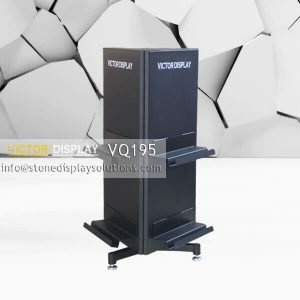 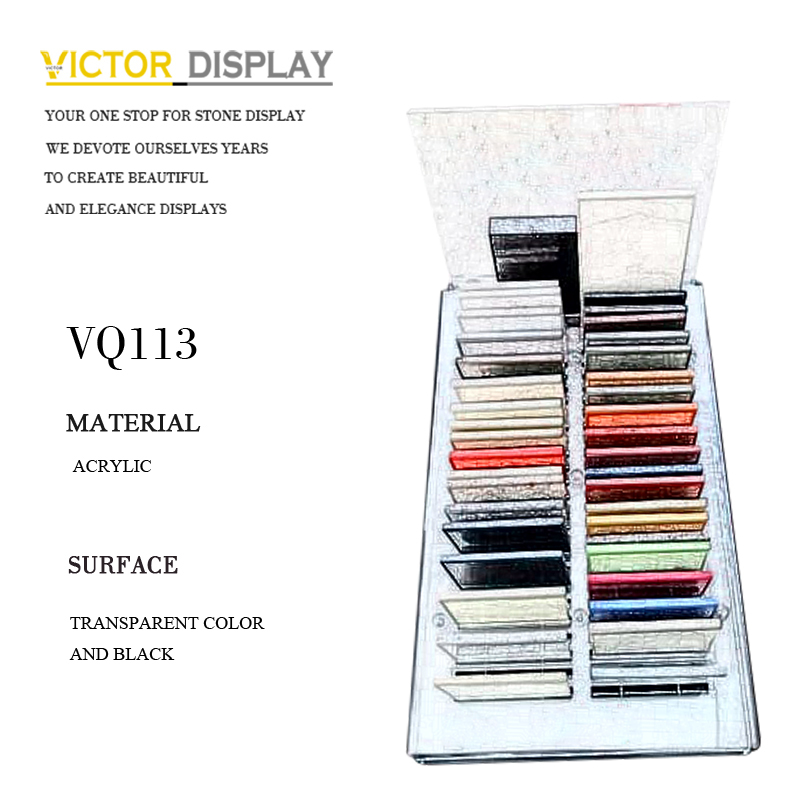 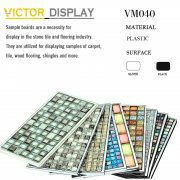 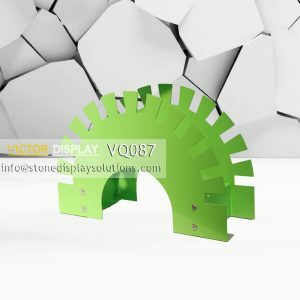 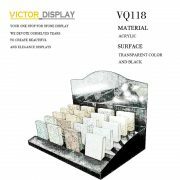 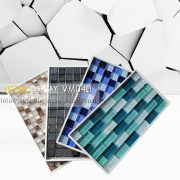 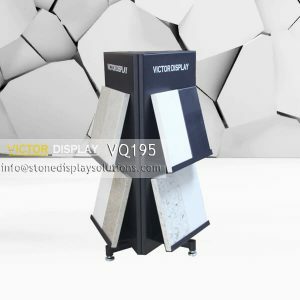 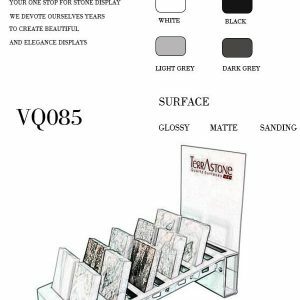 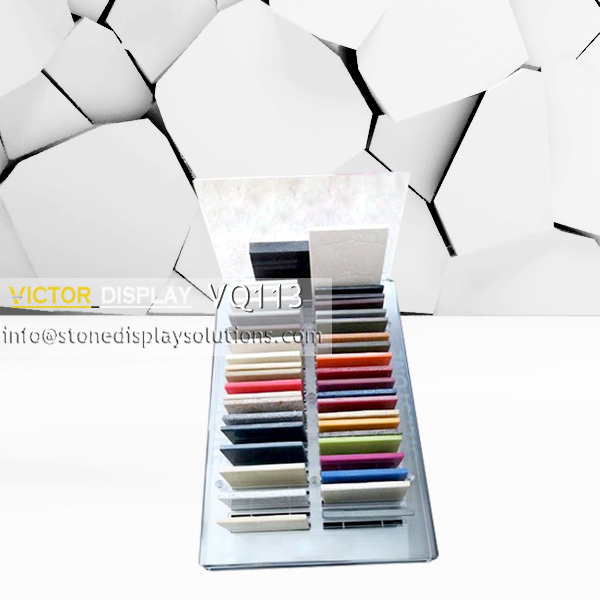 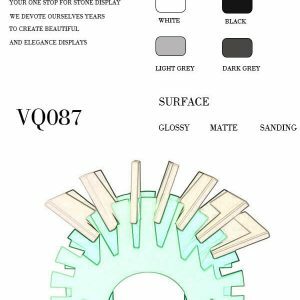 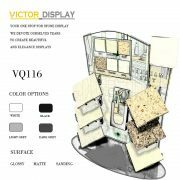 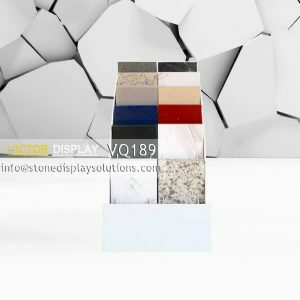 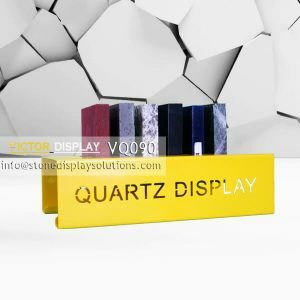 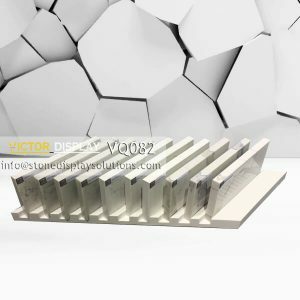 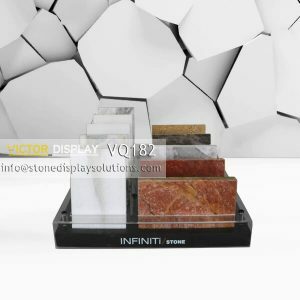 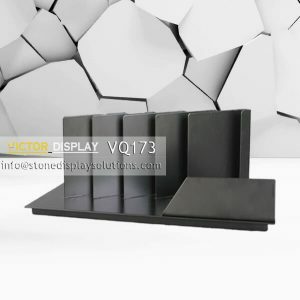 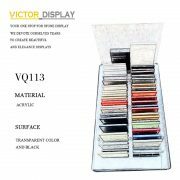 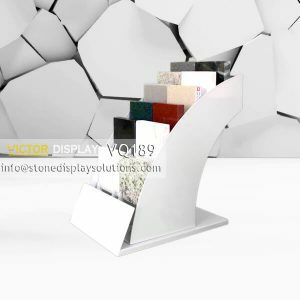 VQ113 is perfect for thin quartz stone colors displaying. 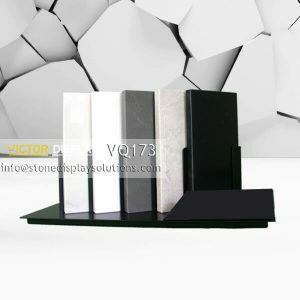 What if your stone cannot fit in the slots? 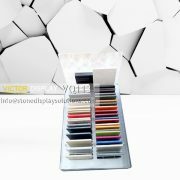 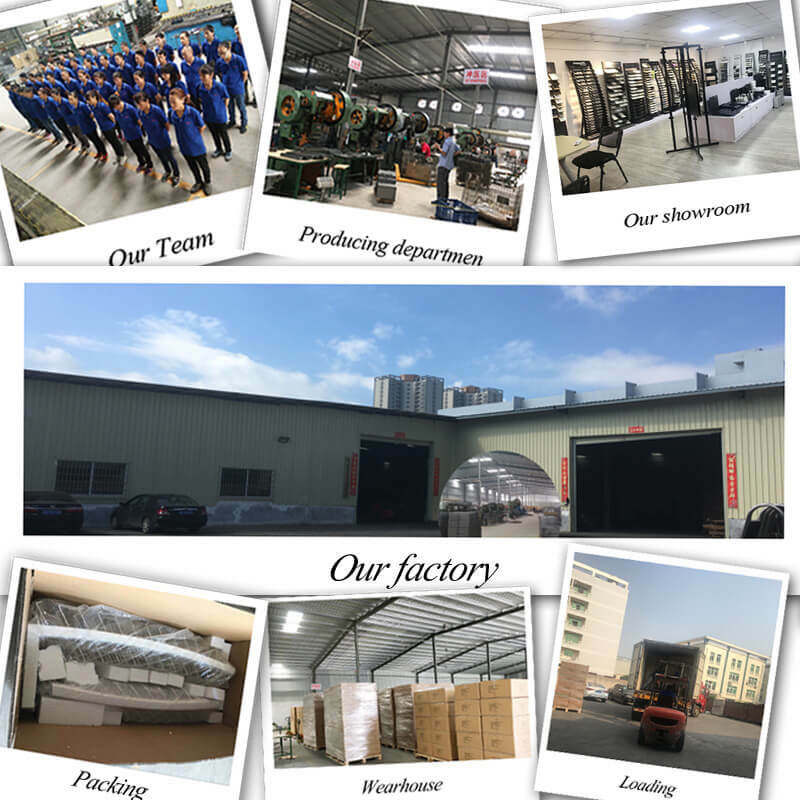 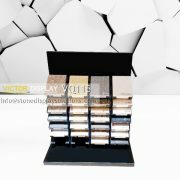 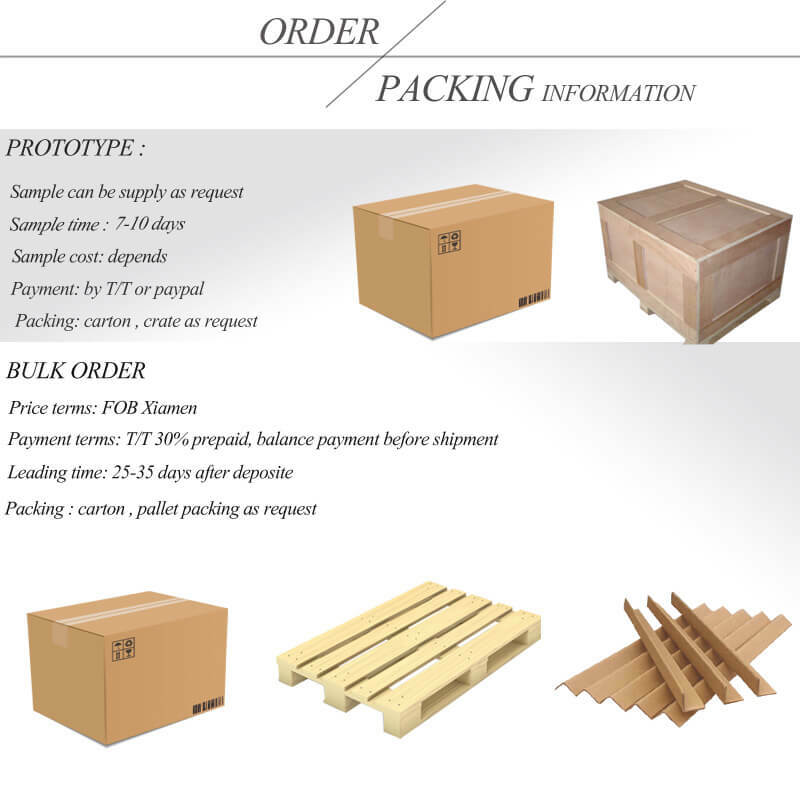 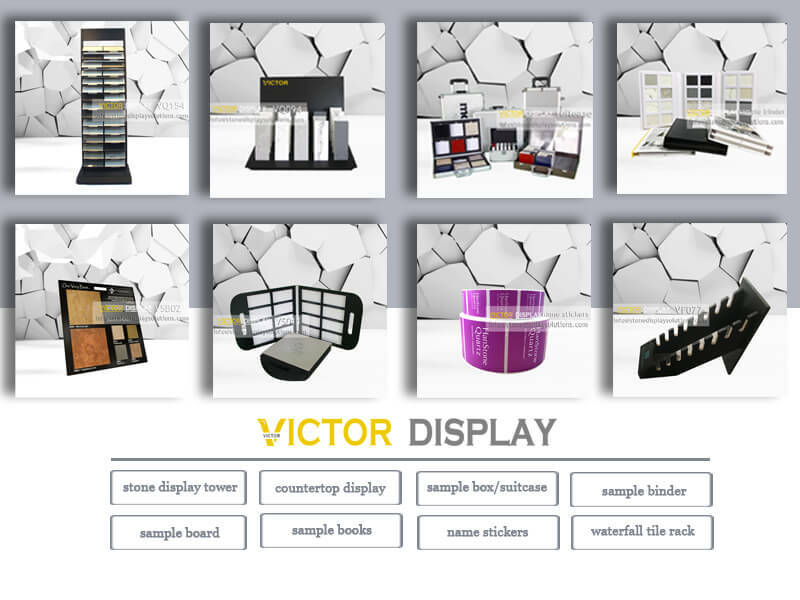 We can totally customize the countertop rack to according to different sample size and display quantity.